GOODGUIDES HAVE THE MOST EXTENSIVE KNOWLEDGE OF TERRAIN ACROSS HAKUBA, MYOKO AND THE GREATER NAGANO AND NIIGATA PREFECTURES. 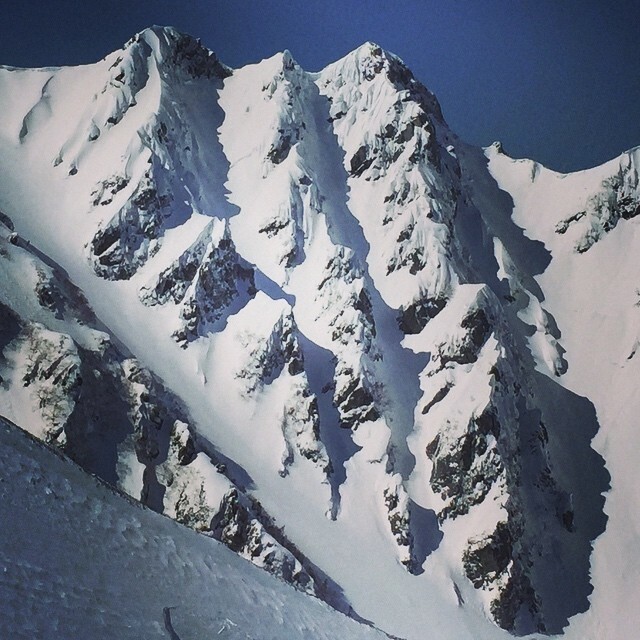 WE SPECIALISE IN GUIDED BACKCOUNTRY TOURS AND ACCOMMODATION PACKAGES, DAY TOURS AND AVALANCHE SAFETY. 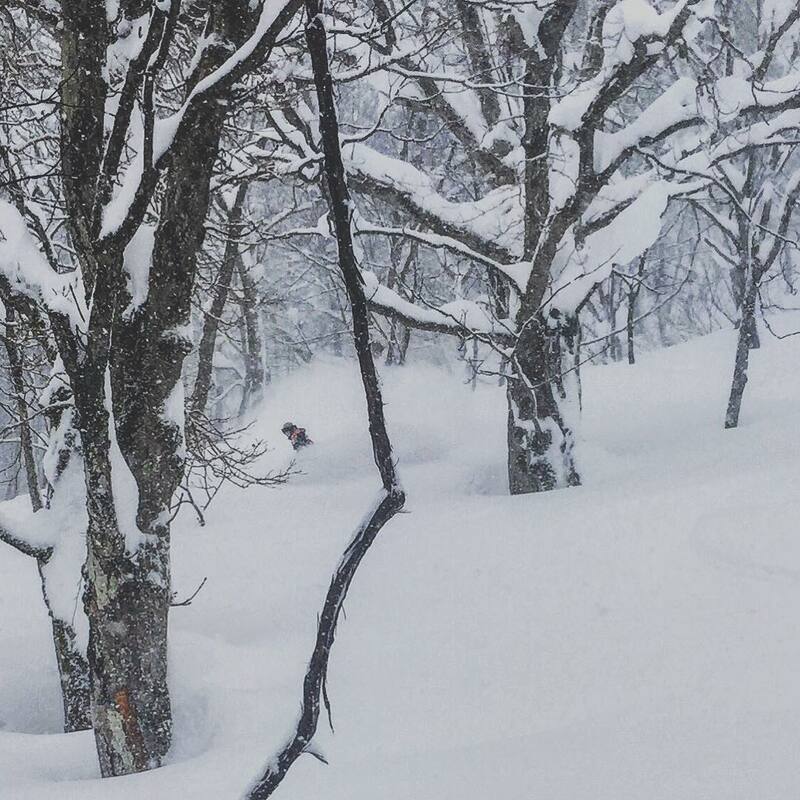 We’ve skied the many mountains of Honshu for years, know the terrain and have a deep connection with the mountains and their people. Our team has spent much time (and money) on becoming professional qualified mountain guides. 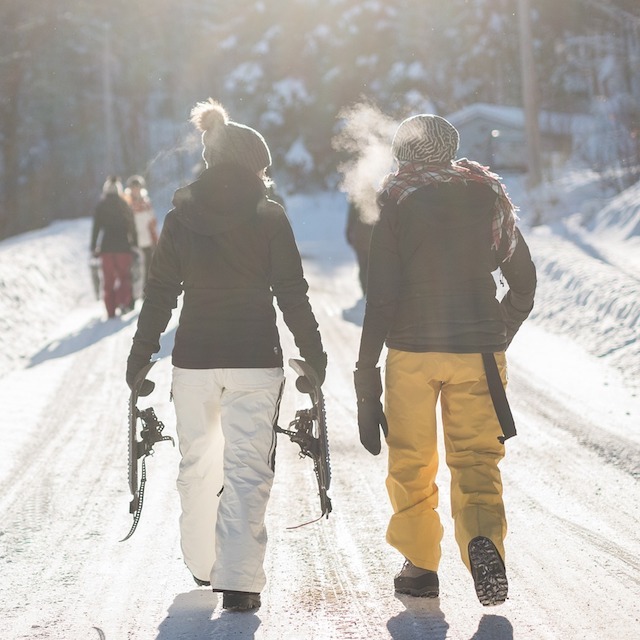 Know you are heading into the mountains with the right crew. We love to look after our guests and make sure they have a great time. 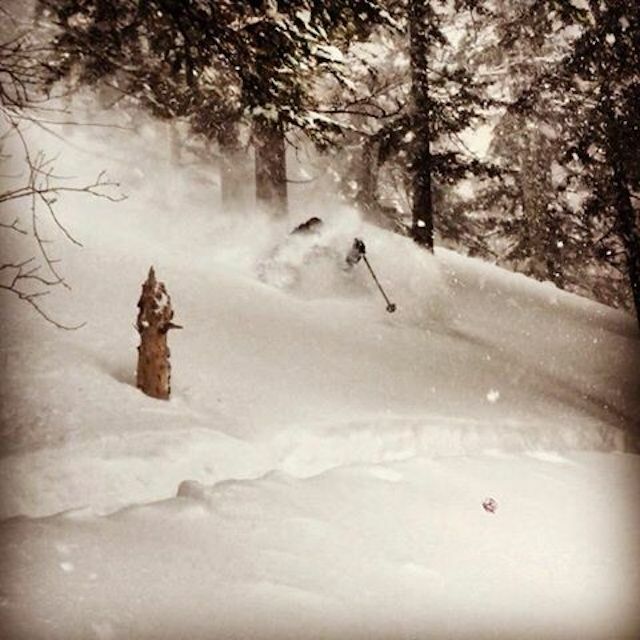 We infuse great powder skiing with cultural experience in finely tuned and truly tailored ski holiday. Jerry Williams provided an amazing tour for us. We saw and did things we could not have imagined. We visited 8 different ski fields in 8 days and Jerry adapted to the various levels in our group. He chased powder for the advanced skiers as well as providing opportunities for the less able in the group. Legendary trip with Jerry and the crew. 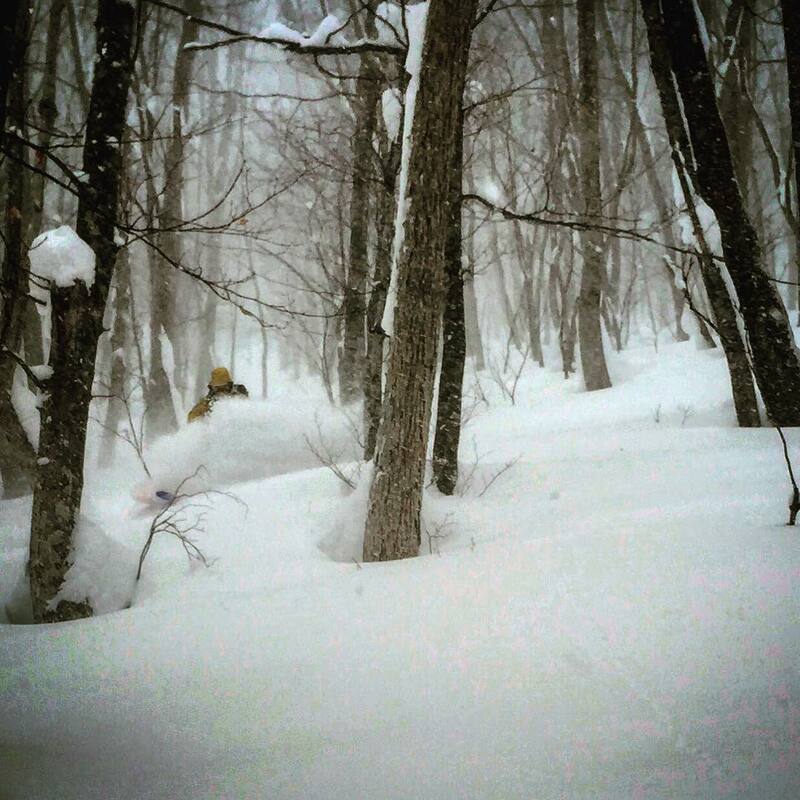 A must if you're wanting to tour in Hakuba. Want to up-skill yourself and learn vital skills that could one day save your life? Our avalanche courses are designed to give you the skills you need to help you make sound decisions when entering the backcountry. Want a hassle-free holiday with all the trimmings? We use our local knowledge to organise holidays for familys and onpiste skiers as well. We can help organise everything for you and make sure no stone is unturned; beautiful accommodation, exceptional service with no expense spared! 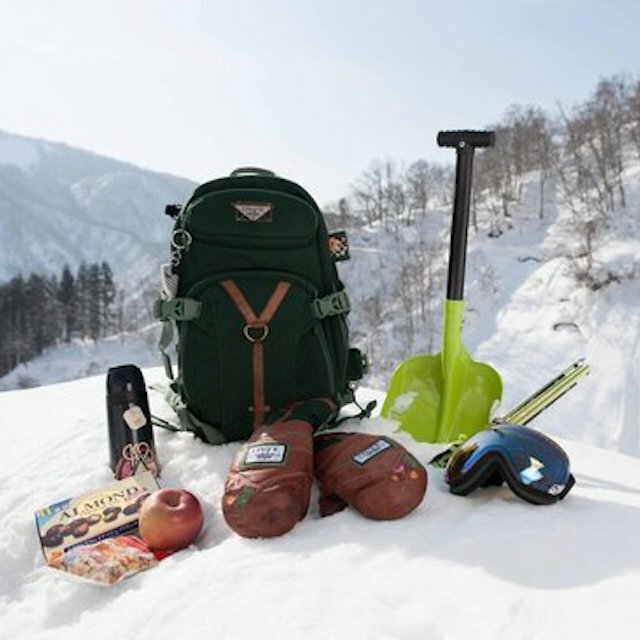 Our snowshoe tours deliver a back country experience to people with out a strong ski or snow board ability. 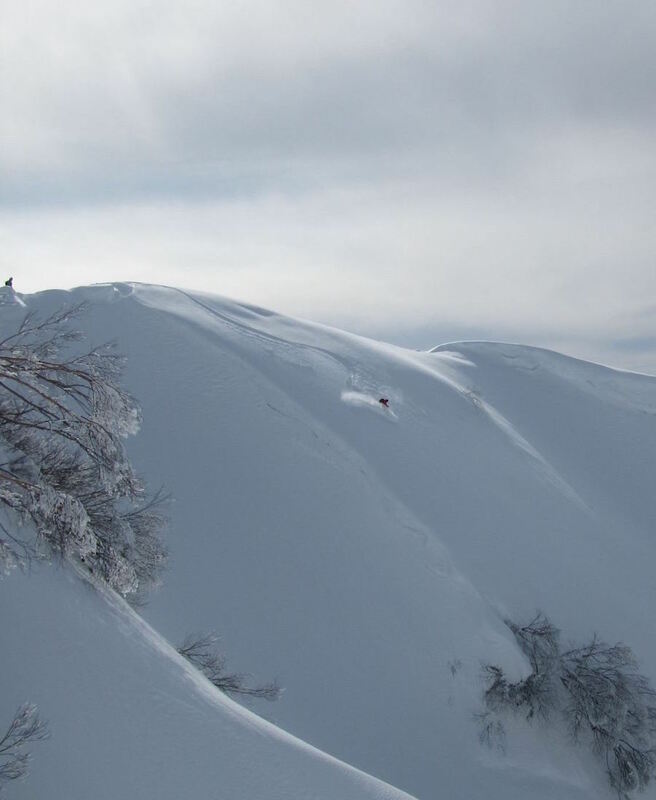 Great for non-skiing enthusiast or anyone looking to try something different on their winter holiday in Japan. Want to head out into the backcountry but don’t have any equipment? Fear not we have a range of gear from the best manufacturers that will see you kitted up and out in the backcountry in no time at all!